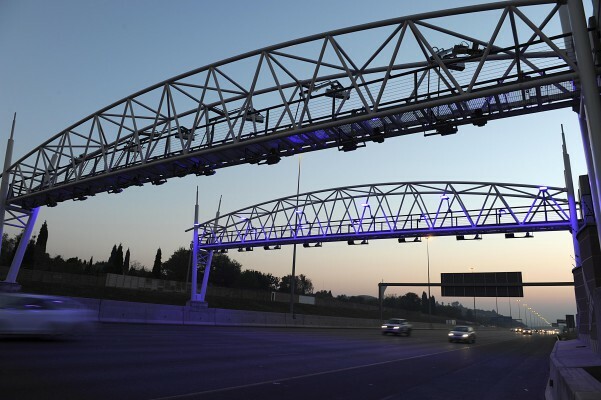 The South African National Roads Agency Limited (Sanral) has received international recognition after winning a technology award for its Open Road Tolling Project, commonly known as the e-tolling system. The International Bridge, Tunnel and Turnpike Association (IBTTA) announced Sanral the winner of the 2013 Toll Excellence Award for Technology, one of the four sections for which members from 26 countries vied. 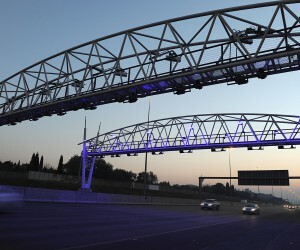 The agency’s chief executive officer Nazir Alli said the award underlined the excellence of the work the agency was doing on the national roads, in particular the interoperability of the e-toll system on the Gauteng Freeway Improvement Project. Announcing the winner, executive director and chief operations officer of IBTTA, Patrick Jones, said this year’s submissions were particularly innovative. “There were many great examples of operations, technology, customer service and social responsibility, which made it difficult for our judges to select among all the entries. “The awards also play an important role in highlighting new ideas and emerging practices throughout the international tolling industry,” he said. The other three categories in the awards are customer service, operations and social responsibility. In the customer service category, State Road and Tollway Authority – I -85 Express Lanes – Atlanta, Georgia took the prize, while operations went to Oklahoma Turnpike Authority – Disaster Recovery (Pikepass Customer Service Center Destruction and Rebuild). The E-470 Public Highway Authority, the solar powered toll road, Colorado, won the social responsibility award. The winners will receive their awards on 23 September during IBTTA’s annual meeting and exhibition in Vancouver, Canada. During the awards ceremony, one winner will be selected to receive the prestigious President’s Award for Excellence.